With the announcement of our new BestRate cryptocurrency converter widget last week, users can now order YTN with any coin. Along with this news, came a few questions from the community regarding the crypto payment journey. These questions are certainly well deserved. After all, it's your money and you deserve to know what happens to it every step along the way. So let's clear the smoke here and look at the three different payment and how they work. The users send ETH to the user pay-in address (a unique address that we create for each user during the registration process). Once the transaction is complete, we issue YTN to the user's ethereum address (ethereum wallet created by a user in order to make ETH payments). The ETH that YouToken receives from a user's pay-in address then gets transferred to the YouToken's cold wallet. Another question we've heard a few times is "what happens if you send ETH to the YouToken cold wallet directly?" Well, to be frank, nothing happens. A follow-up question to that is "should YouToken issue YTN in such cases?" To answer, YouToken can't control the quality of payments via KYC in such a scenario. The user makes a payment with credit/debit card and includes their user ethereum address (mandatory). Once the transaction is complete, YouToken transfers YTN to the user's ethereum address which they originally included on the payment form. Money received from the user remains in Stripe. This balance gets periodically withdrawn from Stripe and into YouToken's Bank of America account. The user makes a payment via the BestRate widget. BestRate creates a BestRate external wallet (a one-time user wallet for the purposes of accepting payments in a user's digital coin of choice). Once the transaction is complete, BestRate transfers ETH to the BestRate internal wallet (a one-time user wallet that we create on an individual basis for each operation/activity complete on the YouToken side for the purpose of accepting payments in ETH from BestRate. b. User pay-in address, if the user's ethereum address does not exist in the system. 6. ETH from the BestRate internal wallet gets transferred to YouToken's cold wallet. The following is not a payment process per say but it's a relevant point to mention. Here's what happens during the token transfer. Keep in mind, this feature is only available if the user has YTN in their pay-in address. The user starts by clicking on "transfer" next to their token balance. This initiates the "Token Transfer" form. (The users' ethereum address automatically shows). Once the user submits the form, ETH is transferred from the YouToken bucket (YouToken's Ethereum Bank) to the user's pay- in address. This is needed to pay for gas. As soon as the ETH transfers from the YouToken bucket to the user's pay-in address, then, YTN transfers to the user's ethereum address mentioned in the form. Hopefully, that clears some questions up for you guys. 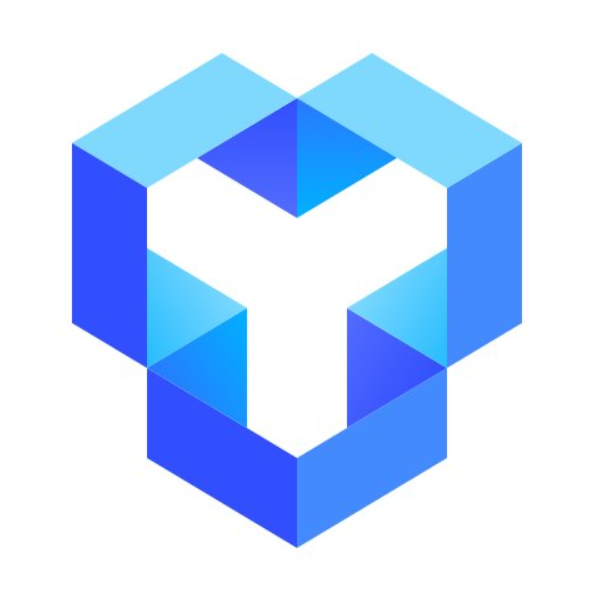 If you have any further concerns about the aforementioned details, please contact us on Telegram or at support@youtoken.io. Thanks again for reading and have a wonderful day!